Bookish Bloggers is back after and unscheduled break last week (oops) I was in Donegal and had no wifi so let a few things slide. If you’re not already familiar with this series you can check out the other posts here. This week we’re chatting to Kate of LesBeMums. 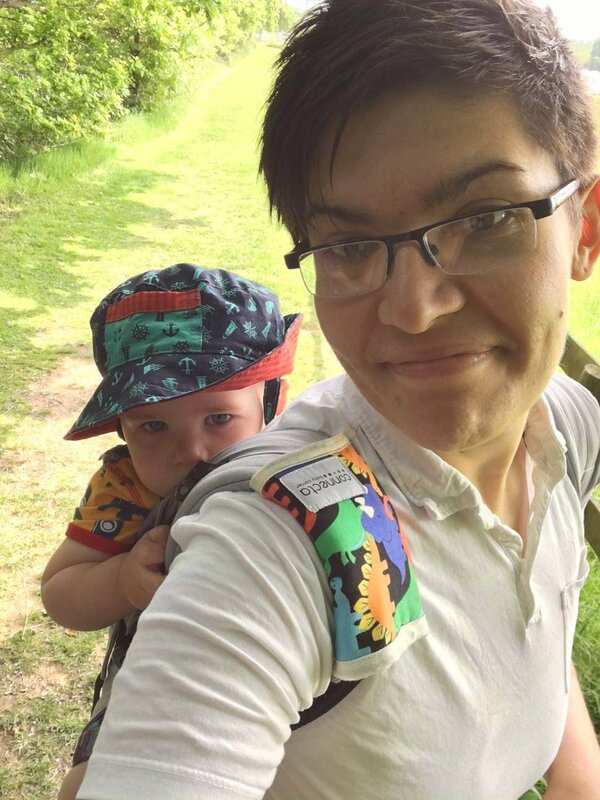 Kate lives in Brighton with her wife Sharon and their son T. T is 15 months old and has just learnt to walk <3 Their blog is one of my absolute favourite reads covering everything from breastfeeding to LGBT issues, weaning and musings about life with a toddler. Without further ado – over to Kate! What kids of books are your favourite? Trashy? Mystery? Classics? I would definitely say that fantasy are my favourite kinds of books. Anything from Harry Potter to The Hunger Games, although I’m partial to the occasional autobiography or historical book. The last book I read was ‘Jeremy and Amy’. 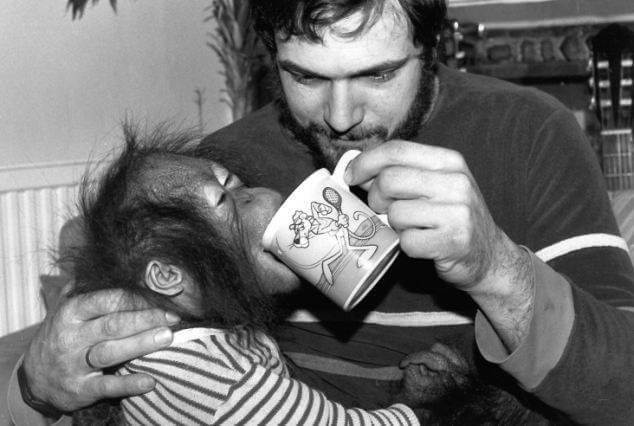 It’s quite niche and I guess you’ll only really enjoy it if you watch ‘Monkey World’ or have visited the sanctuary in Dorset, but it’s a great autobiographical story about one man and his love of animals; especially his Orang-utan Amy. If you could make it compulsory for everyone to read one book what would it be and why? 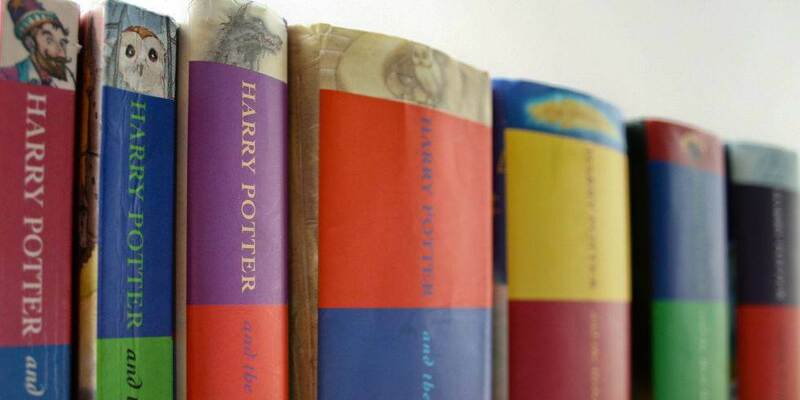 I have to say the ‘Harry Potter’ series. It has everything from pushing the imagination to messages about how it’s ok to be different. It suits all ages and can be enjoyed over and over. Do you prefer to have a physical copy of a book or do you like using a kindle etc too? PHYSICAL COPY! Although I can’t argue with the space saving kindle, you can’t buy the feel or the smell. I also like having all my books out on display – they show visitors who I am. What I like. What’s the first book you can remember not being able to put down? I remember not being able to put down Roald Dahl books when I was younger, they always fascinated me. Definitely. You often get other side story’s and a more detailed account. I find you can disappear into a whole new world with a book in comparison to a film. What were your favourite stories growing up? 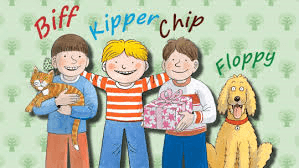 I really enjoyed the Biff, Kip, and Chip books, although they’re probably called something else these days. I really hope T likes the same books as us. Do you kids like reading with you or is it a struggle to get them away from the TV? T LOVES us reading to him and often brings us books to read to him. Although it’s not off limits, T doesn’t really watch much telly. I love that he enjoys story time as I feel it brings comfort to him. 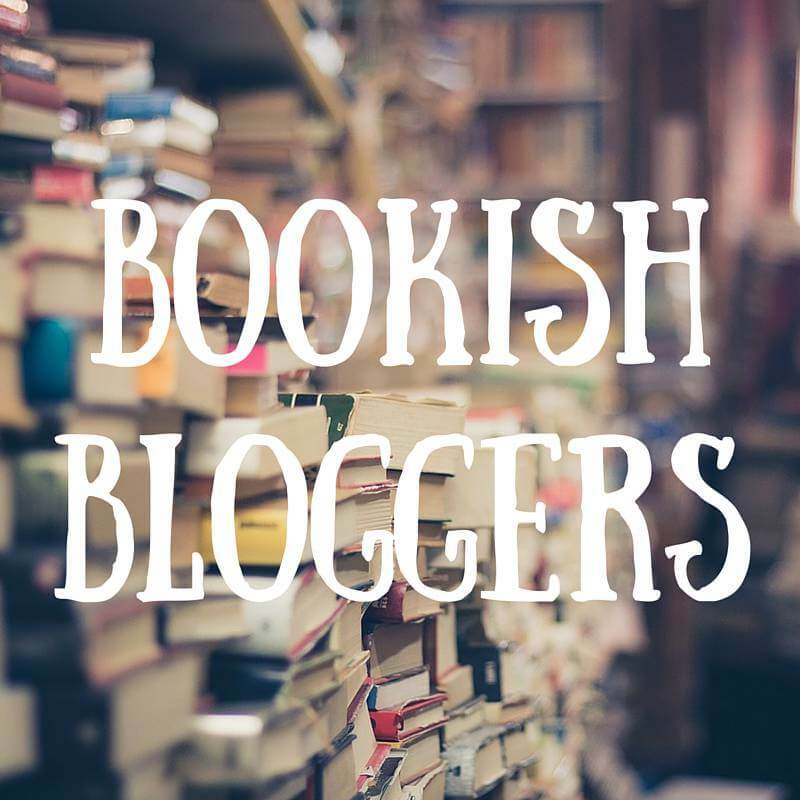 Thank you so much to Kate for taking part in this weeks Bookish Bloggers. I hope you enjoyed finding out more about her reading habits 🙂 Be sure to pop over to Kate’s blog — LesBeMums. You can also find Kate & Sharon on Twitter, Facebook or Instagram.